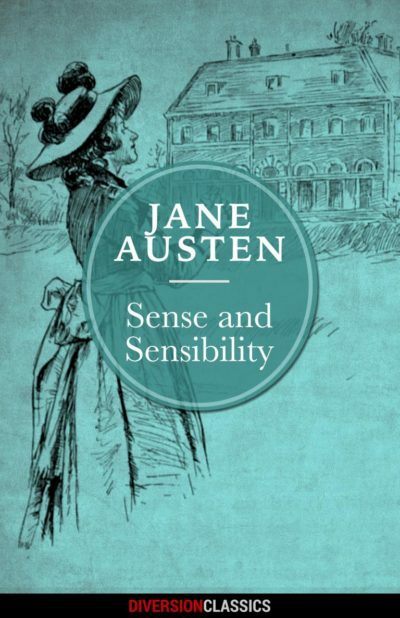 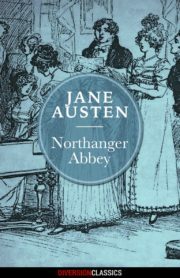 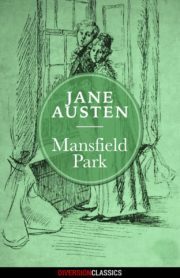 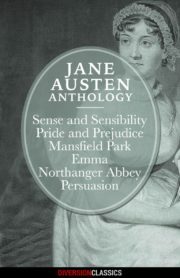 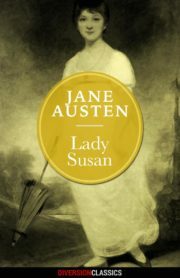 Jane Austen’s sparkling debut follows the Dashwood sisters as they court, fall in love, and experience heartbreak. 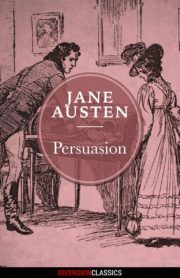 Passionate Marianne falls immediately for the dashing John Willoughby, but Willoughby is more dangerous than meets the eye. 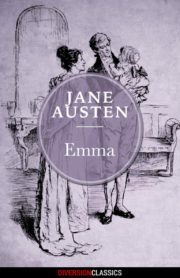 Elinor, guarded and cautious, attempts to guide her sister even while her own courtship with Edward Ferrars seems doomed. 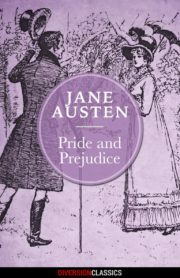 This exploration of romance and marriage in eighteenth-century London will charm readers of any age.